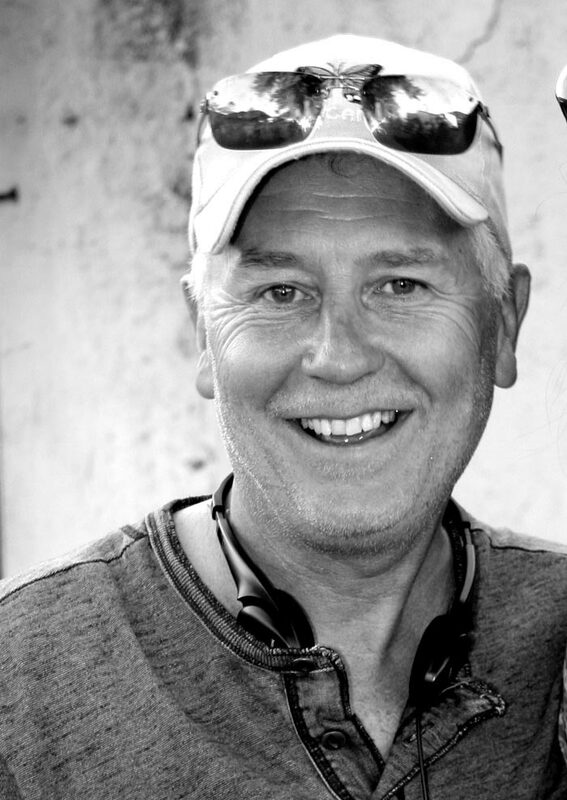 Mike is an experienced Writer & series Producer/Director/EP. He is known for creating content that makes the complex accessible and entertaining. In 2016/17 Mike was co-creator/director/EP on the 6-part series ‘Mummies Alive’ (History/Smithsonian), he also produced & directed ‘Drain the Ocean – World War II’ (National Geographic) and co-produced & directed the feature doc ‘Amazon Adventure 3D’ – “a triumph…breath-taking visuals with an equally memorable story of discovery” – Variety April 2017. Previously Mike directed the 90-minute science fiction feature ‘The Great Martian War’ (History/EOne), ‘Robots’ with Simon Pegg (NGC), ‘How to Build a Planet’ Richard Hammond (BBC1) Samuel L Jackson in Discovery’s Curiosity (series 1 Ep 7) and the 3D IMAX ‘Wild Africa’ Helena Bonham-Carter (BBC Earth). Other projects range from the Explorer documentary – Shackleton’s Whisky, the feature film Colombia’s Wild Magic, the IMAX Bugs 3D (Judy Dench), the series Among the Apes (Charlotte Uhlenbroek) and the wildlife feature based on the hit TV series Meerkat Manor – The Story Begins (Whoopi Goldberg) for Animal Planet. Mike’s projects have received Ace, Panda, Lumiere and Emmy awards and been Oscar shortlisted, BAFTA nominated and won twice at the Jackson Hole Film Festival and Wildscreen. His Giant Screen 3D feature ‘Flight of the Butterflies 3D’ won a 7 category clean slate in the Giant Screen Cinema Awards 2017.